Angelos Sofocleous in Causes on 28 June, 2018. 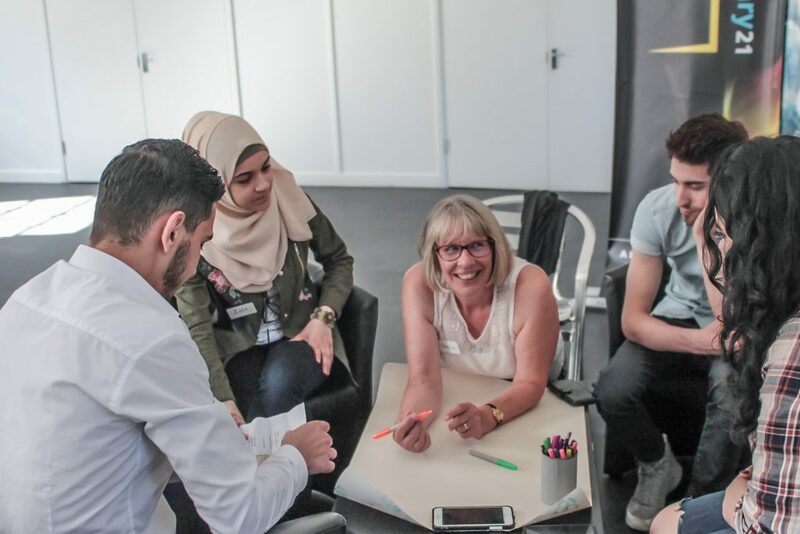 To commemorate Refugee Week, a gathering of thirty people – including Syrian refugees recently settled in County Durham – met in the city of Durham on Sunday to explore Durham’s history of sanctuary past and present. The workshop is the first of three in an Arts Council-funded project called ‘Stories of Sanctuary’ curated by Durham singer-songwriter Sam Slatcher, along with members of Durham City of Sanctuary. The project encourages people to share their own stories of sanctuary, alongside learning about ancient stories from the past, through photography, creative writing, and song. 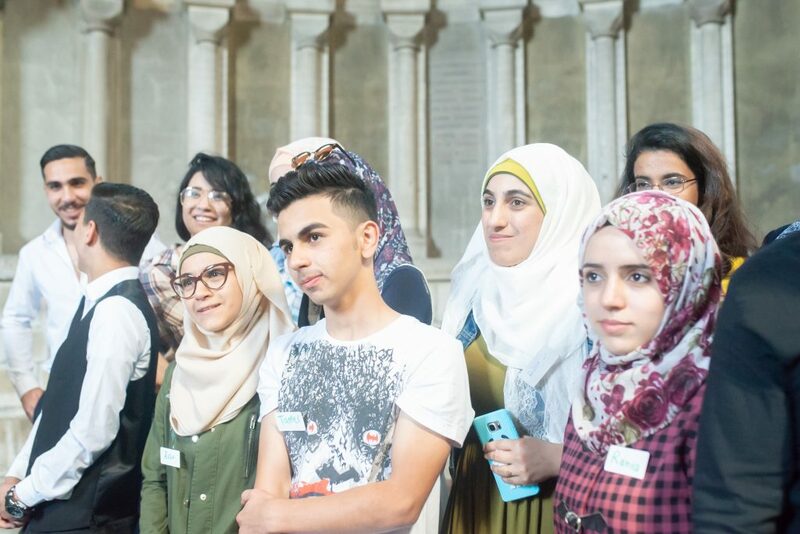 The group then received a warm welcome by the Dean of Durham Cathedral, who explained how the day was the feast of St John the Baptist, who both Christians and Muslims revere and who grew up in a suburb of Damascus, just like some of the Syrian refugees in the group. The afternoon continued with a participatory photography tour around the city, facilitated by professional photographer Simone Rudolphi, and the evening concluded with an impromptu singalong and traditional folk dancing in the evening sun in the shadows of the Cathedral. 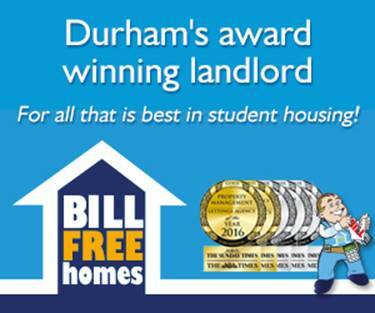 One young Syrian living in Darlington expressed, “it was a completely new experience for me. I learned we all have different stories and all looking for family in one way or another”. The stories that will emerge from the three workshops will inspire the creation of creative writing, poems and songs that will be performed by Sam Slatcher and Raghad Haddad, viola player of the National Syrian Orchestra (herself a refugee from Syria) along with participants from the workshops at Durham Cathedral on the 19th October.